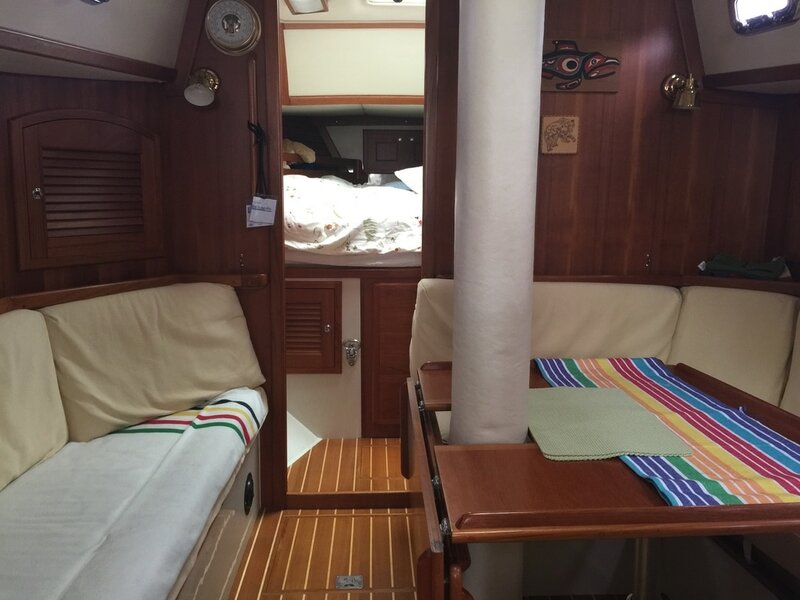 Celtic Song has a spacious V berth, a rear starboard quarter berth and sleeping room for three in the center cabin. Celtic Song is a 40-foot Pacific Seacraft Voyagemaker. It is a sloop sailing vessel that is cutter rigged with a removable forestay. It was built in 2004 in Fullerton, California. The company has since relocated to North Carolina. 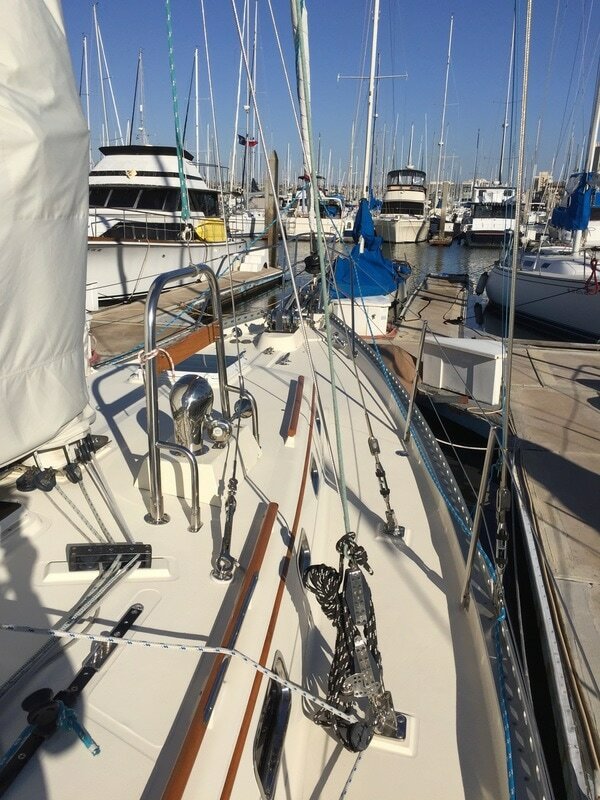 The vessel is built for bluewater sailing. It is extremely well equipped and maintained. 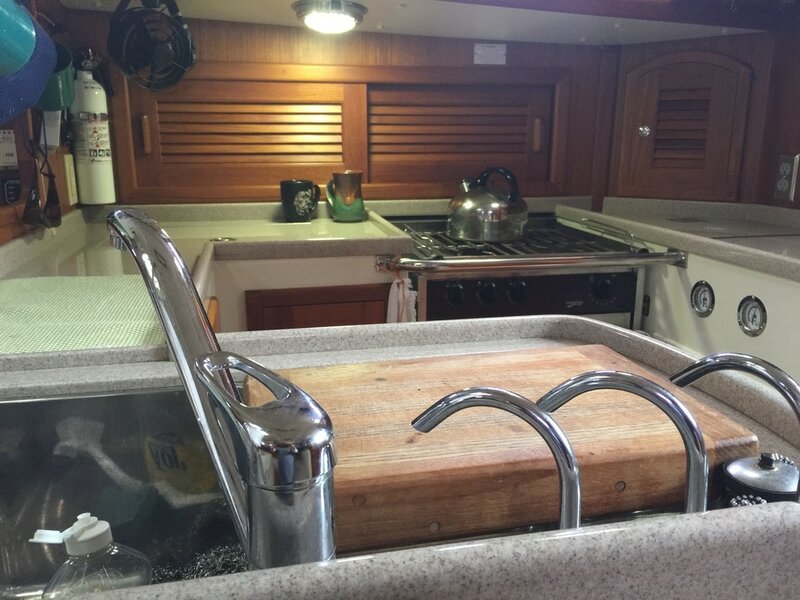 It has its own water making system, a great advantage for long voyages. 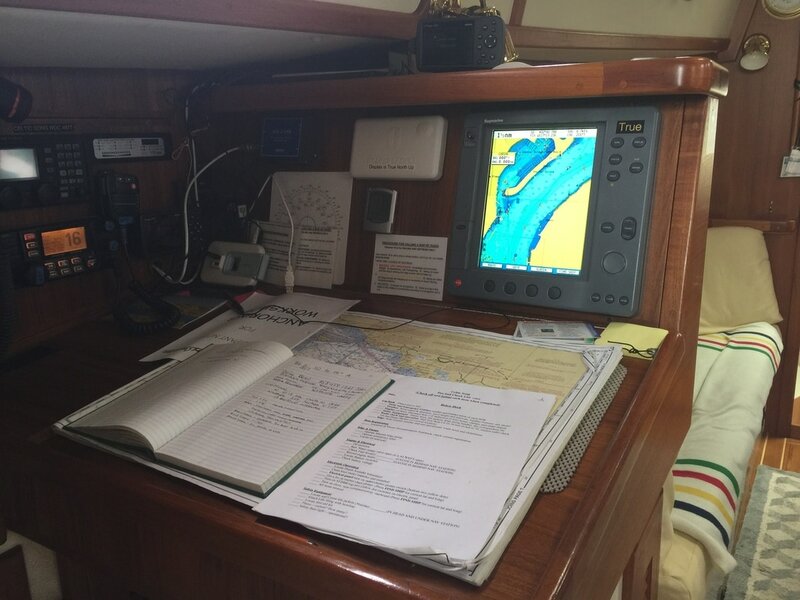 The owner has plans to upgrade the boat's navigation systems though what's already on board is impressive. 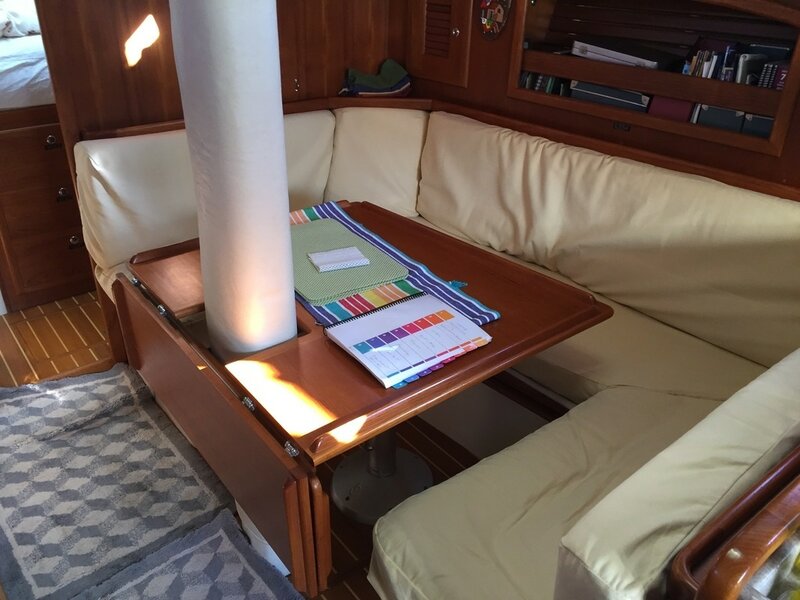 ​​Here is a brief review of the Pacific Seacraft 40 from BluewaterBoats.org.